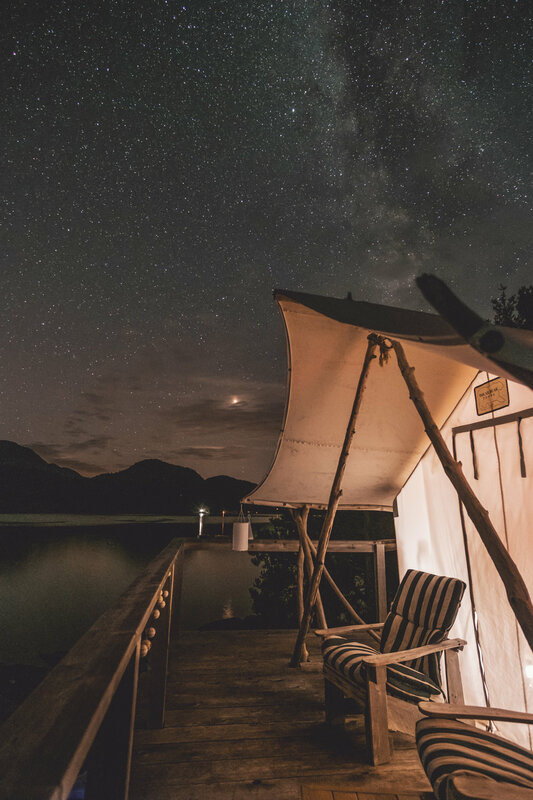 Think wilderness glamping meets bohemian boudoir and you'll find yourself Out There, off-leash on a private eco-island in the heart of BC's beautiful, undiscovered Sunshine Coast. Move away from the phone and find your wild! Lay back and enjoy the incredible star gazing from our private tent cabin, surrounded only by wilderness. Our large queen yurt room has cozy nooks, organic linens, soft pillows, all the ingredients to immerse yourself in island time. 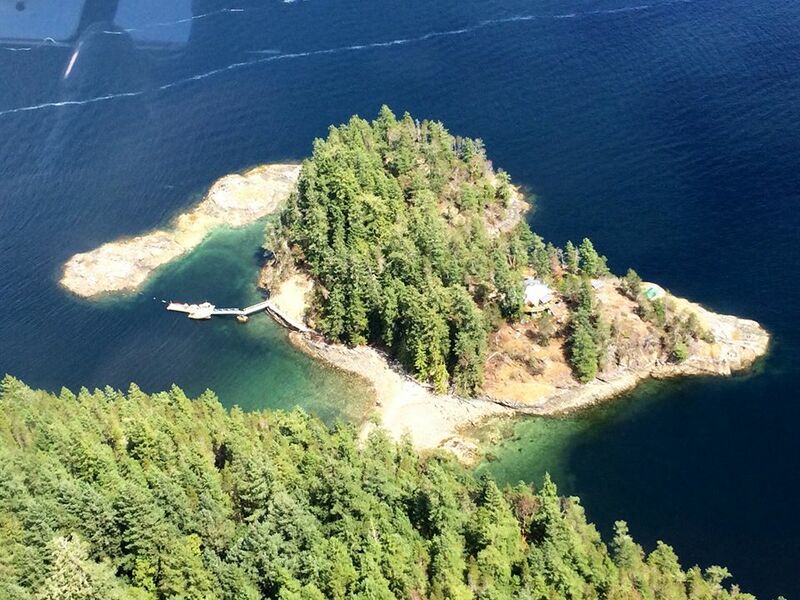 An island paradise, perfectly private for intimate gatherings with family or friends. Snuggle up in our luxurious king room with private en-suite and spectacular views of the surrounding inlets.